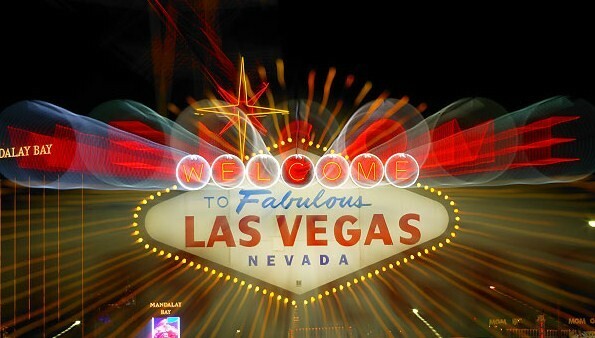 LAS VEGAS – A date in Sin City led to a long-term commitment and a new chapter in this roller-coaster ride they call life. I have not met Christie in more than 40 years, but in the fall of 2010, our paths crossed again through the magic of the Internet. 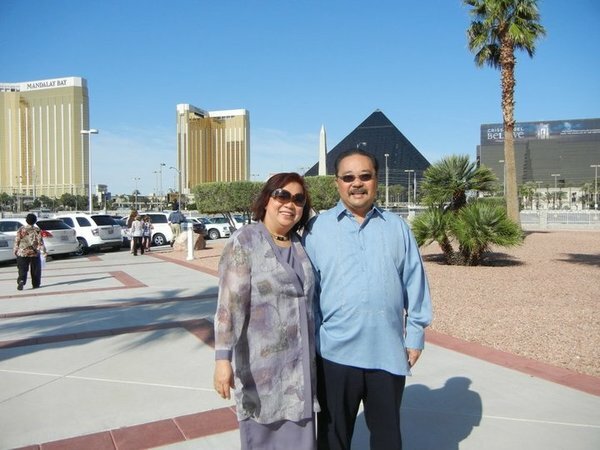 The guy from Balud used all his literary skills and online savvy to woo the girl from Songco, and that soiree in Vegas was the result of the effort – and the birth of the Las Vegas Connection, another avenue in the quest to fund the kidney transplant. So far, the Las Vegas Connection has not yielded the expected results. About $300 has been raised from here, but I m hoping for more, especially with the planned sports memorabilia auction later this year. Hometown friends and Las Vegas residents Mario and Mila Anosa personally stopped by the apartment to give their $200 donation to the Bert Eljera Kidney Transplant Fund. Big help from this young couple, who had been our pillar of support in this unforgiving town. Mayo and I both love sports, particularly chess and I may need his help again in putting together the sports memorabilia auction. Mila was a student nurse at the Manila Central University Hospital while Christie worked as control assistant, in charge of the lab, x-rays, and EKG departments in the late 70s. Until a couple of years ago, Mila and Christie had not met in more than 30 years. 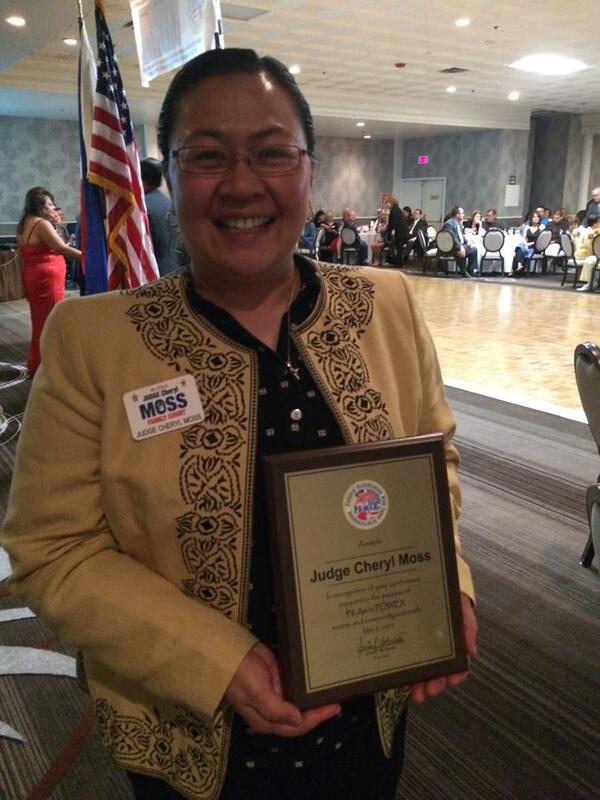 Judge Cheryl Moss, who is seeking her fourth term as a Family Court judge, donated $100 to the fund. 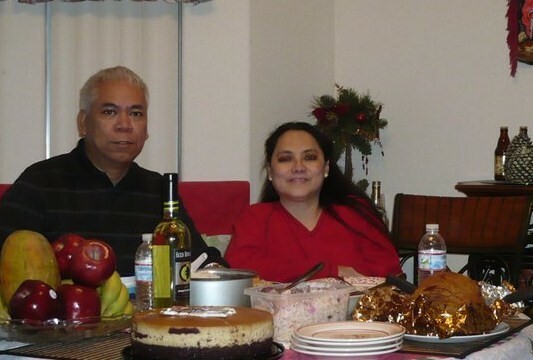 The daughter of Filipino doctors, Moss is a descendant of Rudy Oquindo, one of the earliest Filipino settlers of the Las Vegas valley, and for whom one of the city streets was named after. The office of U.S. Senator Harry Reid has promised to provide leads on charity groups and non-profits, which assist people with catastrophic illness with their medications and medical care. Carmen Gilbert of the Nevada senator’s office also vowed to donate an item for the planned auction, although she could not say if it’s sports-related. Sen. Reid is a known admirer and supporter of Filipino boxing champion Manny Pacquiao, who endorsed him in his re-election bid few years ago. We are hoping to get a signed boxing paraphernalia from Pacquiao, something like boxing gloves. A friend, Donna Ray, who lives in our seniors apartment complex, also donated $50 to the fund, wishing she could give more. I have approached several Philippine-American organizations whose work I have written about in the Inquirer and other blogs, but thus far, there has not been a positive response. With the largest Asian ethnic group in Las Vegas and Nevada, Filipino-Americans are becoming a force in politics and commerce, although mutual assistance is not apparent just yet. Aside from being a great retirement destination, Las Vegas still has that entrepreneurial spirit that attracted me here. If you’re willing to put your luck on the line, this is the place to go. I’m going all in – and I hope I’m dealt the right cards in the next few months, not necessarily to hit the jackpot, but at least to stay better then even.